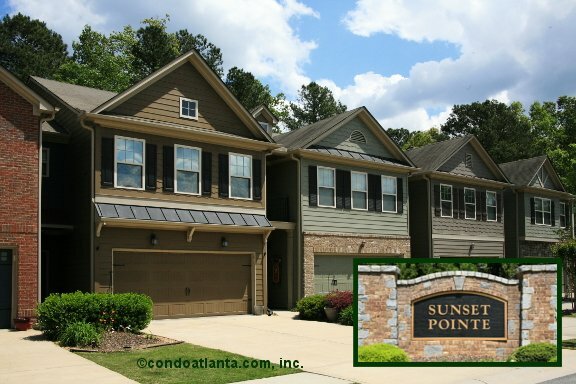 Sunset Pointe is a lovely community of Craftsman-style townhomes (some with basements) with sought after garage parking located off Bell’s Ferry Road. Enjoy all the benefits of a home located near Lewis Park, Lake Allatoona, and Towne Lake. Boaters are minutes to the lake and facilities including Little River Marina. Commuters will appreciate access to travel routes along Bells Ferry Road, and I-575.